Dating sites like Match and Ok Cupid have great mobile apps, but as the saying goes, “variety is the spice of life.” We’re rounding up some lesser-known apps for finding love and planning dates. Tinder is the hottest up-and-coming app for flirting. It connects to Facebook and uses your location to find a match nearby. It offers up a selection of possible matches. Swipe right for matches you like or go left to leave ‘em in the dust. If someone you like likes you too, the app will notify you and let you send messages to each other. Tinder is free at Apple’s App Store and Google Play. A new app called Sway expands on that idea and adds quirky descriptions to help you find your match. Would you date someone described as a “brogrammer” or an “occupier”? If not, just swipe to rule it out in future matches. The app is free at Apple’s App Store. 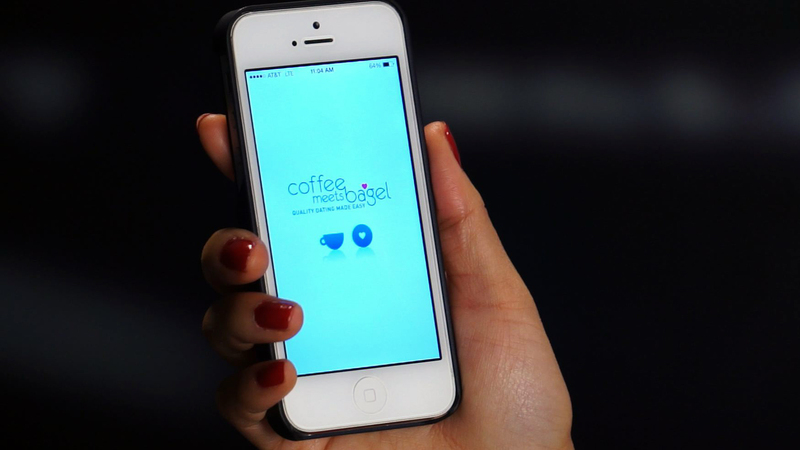 If all that swiping is too much to handle, an app called Coffee Meets Bagel only gives you one match a day to consider. It also eases the fear of meeting strangers by matching you with friends of your Facebook friends. And if you pass up a match by accident and want a do-over – the app lets you purchase a second chance. The app is free at Apple’s App Store. But picking a person to date is only the beginning – now you’ve got to plan a great night out. An app called Movie Night Out uses your location to recommend a movie or location for coffee, dinner or a show. If you’re at a complete loss, the app has a “Surprise Me" feature that will plan the whole evening for you. The app is free at Apple’s App Store and Google Play. Or if you and your date want to collaborate on the plans, try an app called Better Half. It lets you and your partner sync up your calendars, make reservations and share each other’s favorite movies and restaurants. The app costs $.99 at Apple’s App Store.